Small Voices – Listen now! Small Voices Video – Watch now! 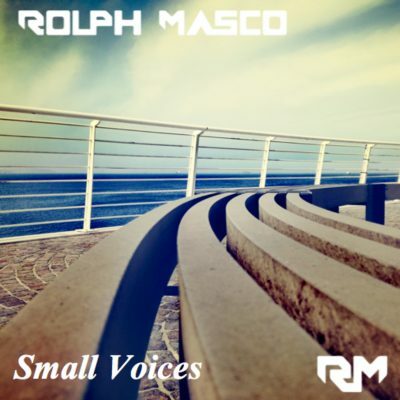 Rolph Masco is an ambitious representative of electronic music. He is from Hungary but living in Malta since 2017. He has a close relationship with electronic music since he was a teenager, as he was charmed fast by the mysterious vibes of those special vinyl parties. He started to visit record stores in Budapest and Vienna regularly, which enabled him to become familiar with new directions and so his passion for deep and melodic sounds was developed, However, he is very open minded when it comes to producing his own music, which he has recently started doing. 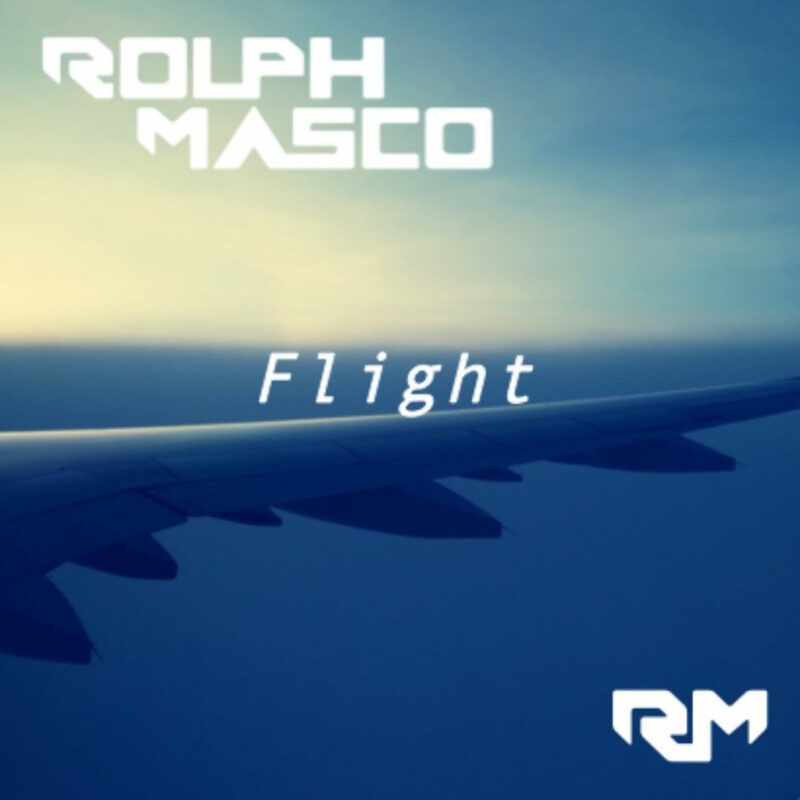 In the past decade, Rolph Masco has proved his talent at many Hungarian events both on smaller club nights in Budapest as well as at giant parties on the countryside. 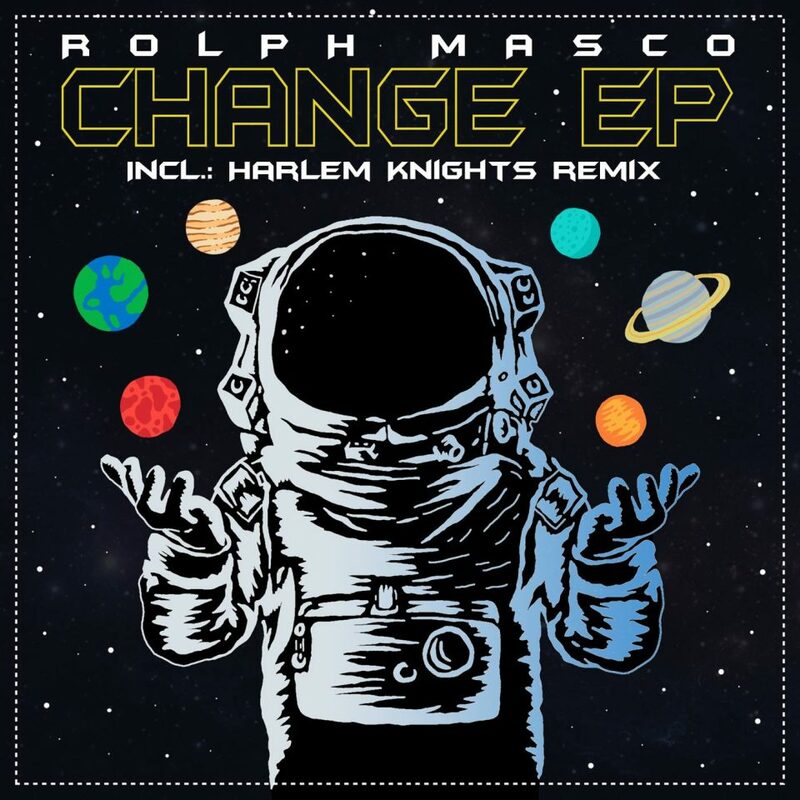 His selections are based upon the widest range of house music, still he has a unique sound that make him recognisable and stand out of the crowd.